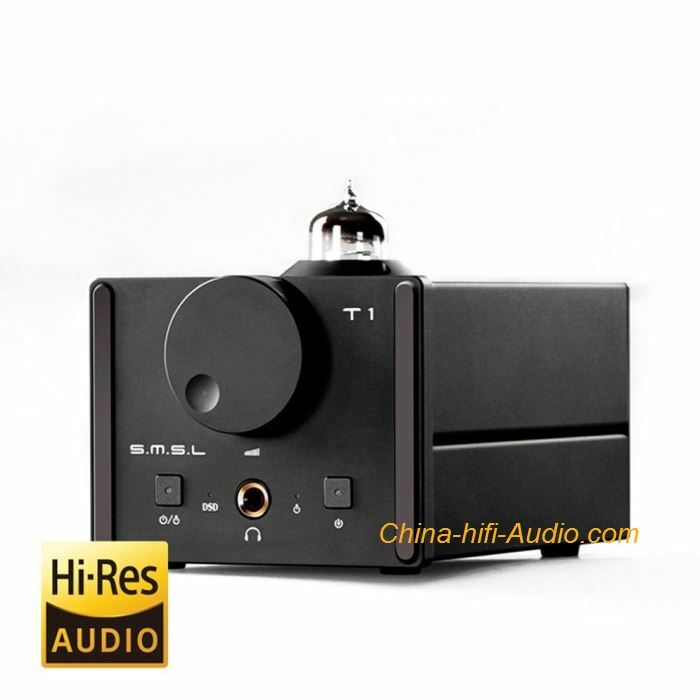 The price is for one of SMSL T1 HiFi Audio DAC USB Optical Coaxial Decoder Tube Headphone Amplifier SMSL T1 All aluminum cabinet adoptsisolated design which reduces temperature drift and interference. Humanized programme-control and build-in reply protection to avoid impulsive sound when power on/off.That also protect hearing and device. SMSL T1 sounds smooth as LP and more details you will hear.